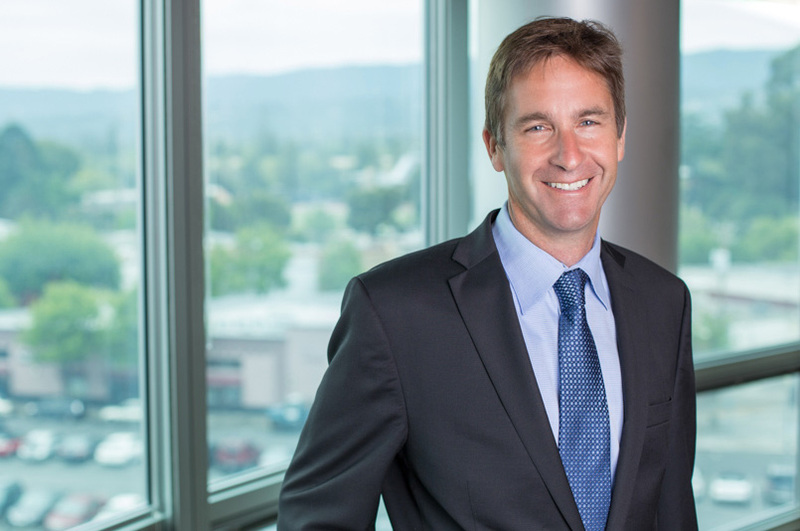 Eric Schulman is a Principal in the Silicon Valley office of Fish & Richardson. His practice is primarily focused on patent prosecution and counseling, patent strategy and analysis, and development and management of patent portfolios. Mr. Schulman also has experience in trademark portfolio development, IP licensing and acquisition, patent post-grant proceedings, patent and trademark litigation, standards bodies, copyright, open source, M&A, commercial transactions, collaborative structures, broad IP strategy and legal management. He currently serves on the advisory board of the LOT Network, which he conceived in 2013 and founded in 2014. LOT is an industry-led and independently-run non-profit organization dedicated to reducing the number of lawsuits and licensing requests its members receive from patent assertion entities. Prior to joining Fish & Richardson, Mr. Schulman was Head of Intellectual Property (IP) at Uber Technologies, Inc., where he was responsible for all aspects of the company’s IP program, including strategy, team management, and execution. Before Uber, Mr. Schulman spent more than 9 years in-house at Google Inc., where he served most recently as Legal Director and received the General Counsel Award for a complete win of the Oracle v. Google patent litigation. Mr. Schulman has been recognized in the IAM 300 – The World’s Leading IP Strategist for 2016. Recognized as The World’s Leading IP Strategists for 2016, IAM (Intellectual Asset Management) Strategy 300. Received General Counsel Award for complete win of the Oracle v. Google patent litigation. Schulman, C. Eric, How Scalable Private-Ordering Solutions Improve IP Law: Lessons Learned From My Founding of the License on Transfer (Lot) Network, Social Science Research Network (SSRN), August 22, 2016. Hayes, David L. and Schulman, C. Eric, An Updated Proposal for a License on Transfer (LOT) Agreement, Social Science Research Network (SSRN), July 7, 2014. Hayes, David L. and Schulman, C. Eric, A Proposal for a License On Transfer (LOT) Agreement, Social Science Research Network (SSRN), July 27, 2013. Hayes, David L. and Schulman, C. Eric, A Response to a Proposal for a Defensive Patent License (DPL), Social Science Research Network (SSRN), July 27, 2013. Schulman, C. Eric and Shapiro, Daniel E., Ethical and Legal Issues in E-Mail Therapy, Ethics & Behavior, 6(2)107-124, 1996 (also published in Real Law at Virtual Space, Communication Regulation in Cyberspace, Hampton Press 1999).